1. 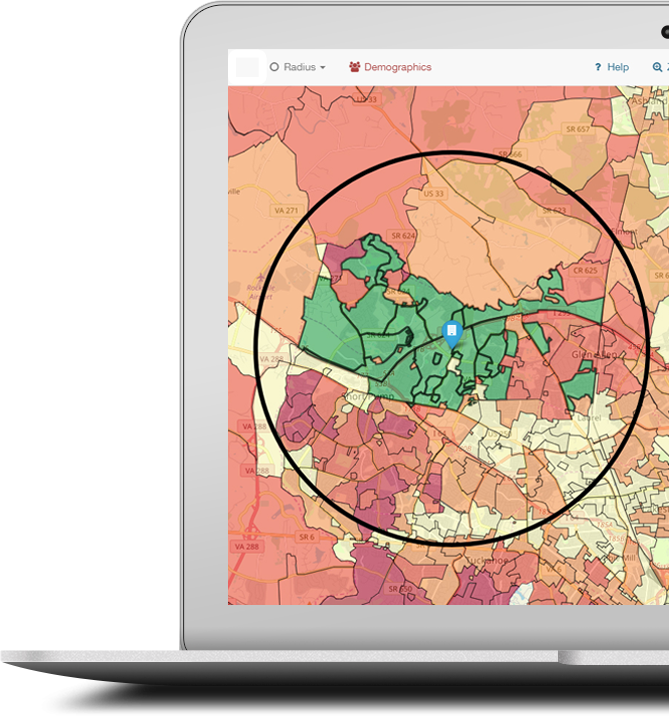 Use the online mapping tool to target prospects. 2. Register or sign in to your account. 3. Select a mail piece size and format (example: 6.25" x 9" postcard). 4. Choose a free design template, professional help, or upload art files. 5. Select a mail delivery date range for your campaign. How to do a successful "every door" mail campaign. The three most important aspects to success are reaching the right audience, at the right time, with the right offer. Here are a few tips to improve your results. Audience - Targeting the right audience for your product, service, or event is very important. The audience should have an interest, demand, or need for what you're selling or promoting. Make sure to understand who your target audience is and what motivates them. Timing - Marketing cmapaigns are about timing. For example, a roofing company would be more likely to generate positive results by launching a marketing campaign after a hail storm. If you run a restaurant, you might want your mailers to deliver towards the end of the week, when consumers are more likely to dine out. And further, some campaigns are time-sensitive such as with Black Friday promotions and sales events.